Sonic the Hedgehog CD was a game ahead of its time. Sonic went so fast he arrived in the future! The game was released for the Sega CD, one of the first console to produce games on compact discs. In this installment of the Sonic series, the story follows him on a journey through time to save Amy Rose from Doctor Robotnik. Sonic also battles a new enemy– Metal Sonic. Look at that, metal hedgehogs and a CD, so fancy. The game was so far ahead of the curve that its own console couldn’t support it. While Sonic CD was critically praised and hailed as an innovation and great platformer, the Sega CD’s sales were dismal. It was a must have for the system but not many even had one. 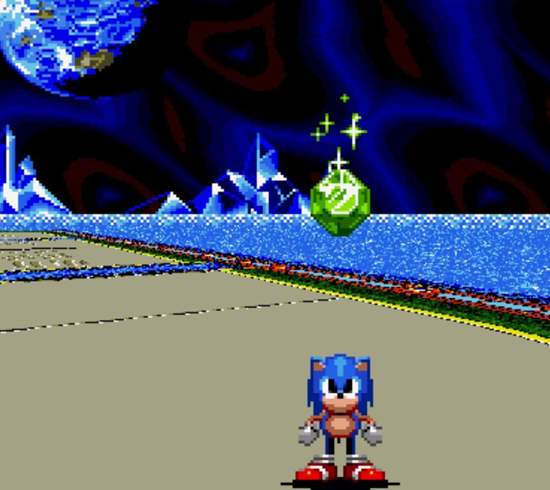 Luckily, with advancements in technology, Sonic CD found more success on future platforms such as iOS, XBLA and PSN. Sometimes it’s best just to slow down. There is much pain and suffering if you’re duking it out with a martial arts expert, but don’t worry it’s not all bad. In the end, everything will be serene. The game Art of Fighting, by SNK, blended violence with beauty for the Neo Geo. 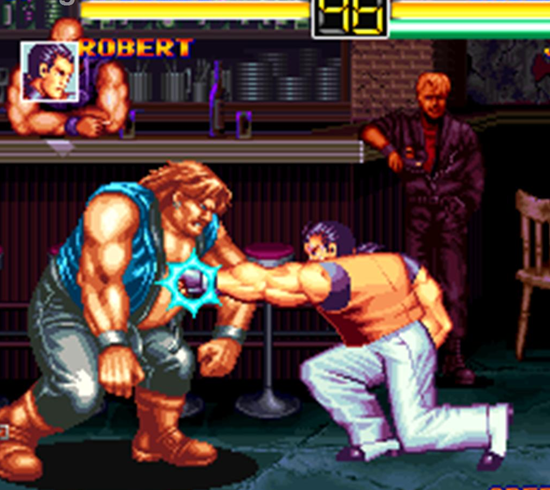 You play as either Ryo or Robert in the one player mode, then others can be used in multiplayer. You set out to find your sister, Yuri, who was kidnapped by Mr. Big. Along the way you engage in a matches against Mr. Big and his thugs. 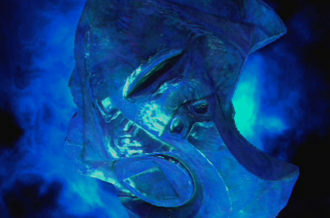 The artistic aspects of the game comes from the various styles of fighting each character performs. It was a popular series, even gaining its own anime and, some sequels and referenced by SNK in other games. The original ended with a cliffhanger, maybe we’ll let you know what it is next time. It’s one of the PC’s best-selling game and is deeply layered to keep you fully immersed in its world. 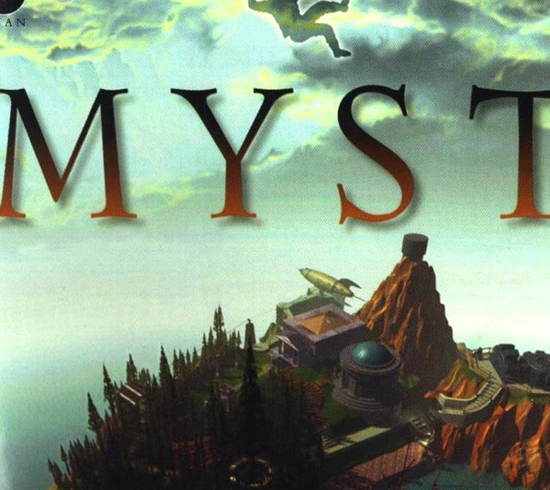 Myst took you on a mysterious journey through an interactive world. It was a different sort of adventure than other games at the time. 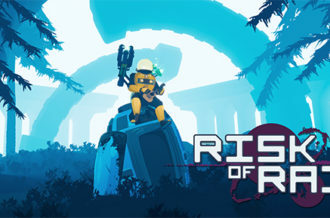 Instead of shooting your way through monsters and aliens, you don’t fight anything, there’s no time limit and the story unfolds at the player’s pace. Myst brought an intelligent, peaceful game to the PC. It was highly rated, sold millions and was remade for future consoles. As a whole, the entire Myst series sold over 12 million copies and has been used for more than entertainment. Some have taken the game and turned it into a teaching tool for science and education. 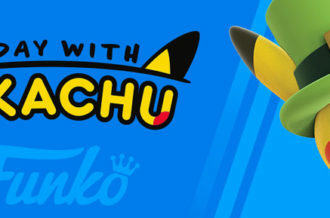 Unfortunately, the series ended years ago, but the legacy continues. 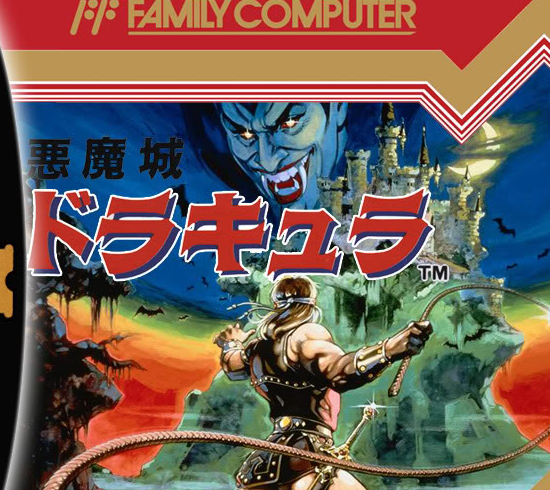 This date marks the 26th anniversary of the release of Castlevania for the Famicom Disk System, which is a lot younger than its main characters. The game is set in 1691, making the events 322 years old, but who’s counting. The game for the Famicom was more difficult than its future ports. But of course it’ll be tough to play when you have to face off against Dracula and other creeps. It was not as successful as the NES version, but served as an important stepping stone in becoming one of Konami’s flagship titles. Castlevania always featured a spooky soundtrack and its ambiance added significance to the story and gameplay. Celebrating this game comes just in time for the Halloween season, there should probably be a little scary surprise next month. Many fans know how often a Mega Man game would be released back in the day. There would be one every year and each better than the last. Without much to compare it to besides its two prequels, Mega Man III was considered the best of the series when released. 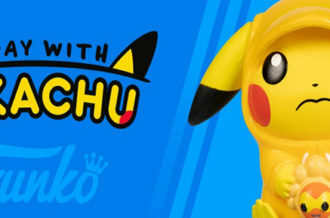 It contained more data, characters and abilities. 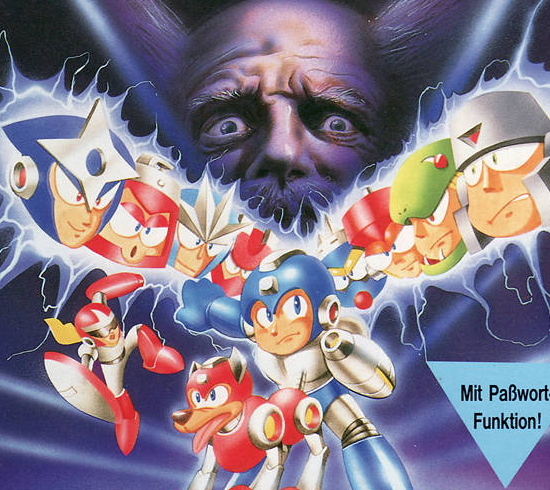 Mega Man gained two allies in his trusted dog, Rush, and Break Man, a similarly souped up robo-man. 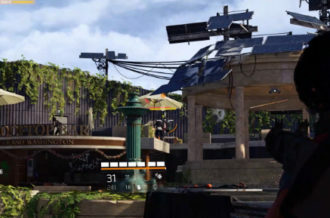 There are a lot more enemies in the sequel because it features the eight new ones as well as each bad guy from the last game. Mega Man III was bigger and more difficult but ended up being one of Capcom’s top fifty selling games and sold over a million copies. It’s received high scores and accolades including third-best game of entire year.